SjPHC Vice-President Audra Cooper (left) Paint Horse Pete and SjPHC president Taylor Gardner (right) in SPHC booth at Equine Expo. The SPHC has been very busy, our AGM was held in Saskatoon on Jan. 21st. The 2012 SPHC board will be Nicole Gauthier president, Tammie Cooper Vice President, Secretary: Wendy Davis, Directors Laura Martin, Bruce Martin, Henry Gauthier, Lorraine Beaudette, Stephanie McMillan, Melissa Miner, Zone 10 member representative Ronni Nordal, Agribition member representative Karen Kotylak. Lots of discussion on the upcoming year with lots of new ideas where introduced. 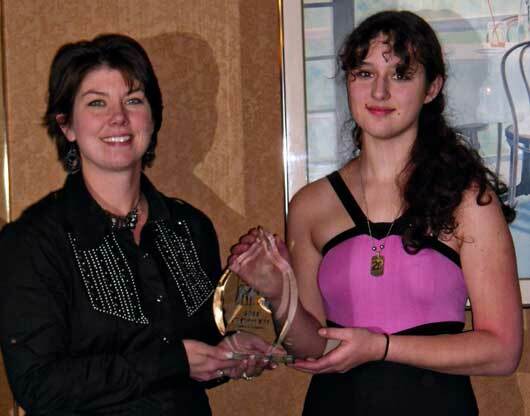 The Saskatchewan Junior Paint Horse Club then had their AGM, followed by supper and one award presentation. Please note that all youth members who purchase a membership with SPHC are automatically members of the SjPHC, there will not be an extra membership fee for the youth club. With our spring show cancelled last year due to EHV-1 all our year-end awards were presented at the Harvest of Colours except the PAC award. This award is presented to the Paint Horse enrolled in the PAC program that collects the most points on the open show circuit during the year. CongratulationS goes out to Audra Cooper and Clayboys Sassy Girl. 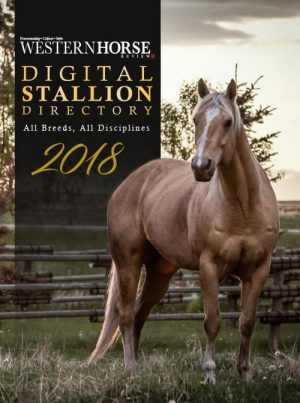 If you show a paint horse on the open circuit this is a program we suggest you enroll in. SPHC President Nicole Gauthier presenting PAC award to recipient Audra Cooper at AGM meeting. 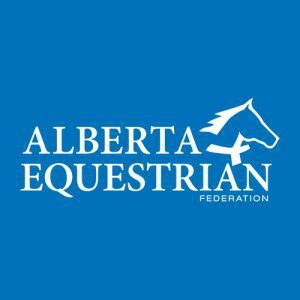 If you have heard rumors of us not hosting the Fall Harvest of Colours show, unfortunately they are correct for this year, but as the club moves forward we are also very excited to announce our first annual Trail ride and Trail challenge! This family trail ride weekend starts Sat. June 30 at the Eagle Creek Regional Campground. Sunday July 1 will be an outdoor trail challenge competition. The trail ride & challenge is open to all breeds and all ages of rider…s. We are planning a potluck sat. evening in the park and hopefully some more “horsey” events, silent auction, tack/clothing sale & entertainment that evening. For details on the ride & challenge we will have information on our website www.saskpainthorseclub.com. For details on camping you can visit the Sask. Regional parks website http://www.saskregionalparks.ca/parksDisplay.php. We are also looking for silent auction items and sponsors for the event. This promises to be a fun filled, family weekend with lots of “non-horsey” activities in the park for those who don’t ride. Feel free to contact Laura Martin, Edam, Sk, (306) 397-2775 for more information. 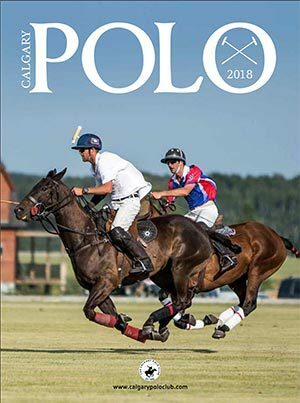 Speaking of positive fun equine events, we just got home and unpacked from the Equine Expo, this weekend event pulled in over 9000 horse enthusiasts from all over to shop, learn and visit at Prairieland Park, in Saskatoon. 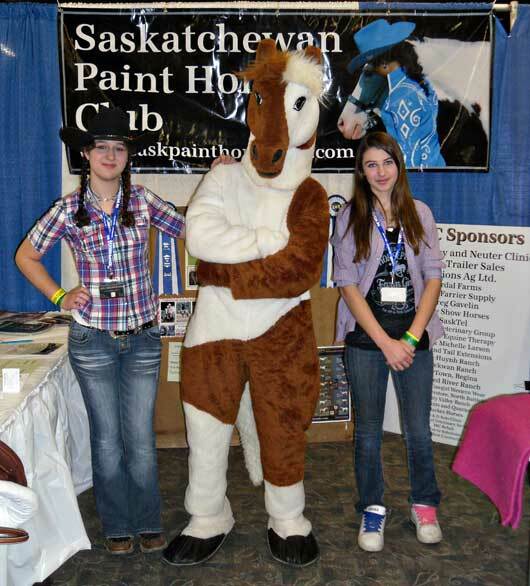 Our Paint Horse Club had a booth promoting our breed and was run by our newly formed Saskatchewan Junior Paint Horse Club members. We had a celebrity guest helping out for the weekend. Paint Horse Pete the mascot for the APHC come all the way from Texas for the event and loved every minute of it. He was a popular guy and enjoyed meeting everyone and posing for pictures. He also made an appearance at the parade of breeds held Saturday evening along with our Paint horse riders Laura Martin, Sam Boxall, Taylor Gardner and Rosalyn Kenny. Our riders displayed Western Pleasure, Hunter, driving and Ranch riding to a packed crowd. Hard to show the beauty and versatility of our lovely Paint horses in just 5 minutes but these riders did an awesome job. Paint Horse Pete also helped sell tickets on the youth clubs raffle saddle package, with the winner being able to choose either an English or Western package as well as seat size and color. We would like to thank everyone who supported the youth and purchased tickets, we will be selling tickets until our Lloydminster Spring show May 20th and will announce the winner in the June Newsletter. Thank you to Joe Bloski from Early’s Farm and Garden for the help with this saddle package. If you would like to sponsor or would like more information on sponsoring our SPHC or SjPHC feel free to contact any of our directors. We currently have sponsorship openings for both our upcoming shows and our Trail ride and Trail Challenge. 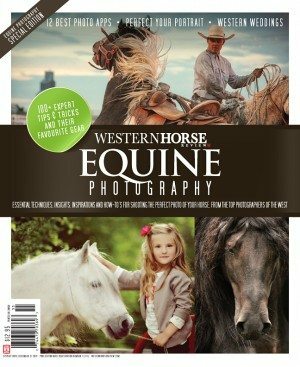 Well that is about all for now, an easy newsletter to write with all the upcoming events and the renewed enthusiasm in the horse world after the Equine Expo. We look forward to hearing news from you on this springs babies, or any exciting news you have to share. Till then happy spring and shedding season! I am looking forward to see you all out on the trail.